Fast and Professional Electrical Services – 24 hours a day, 7 days a week. Got an electrical problem? You’ve come to the right place! 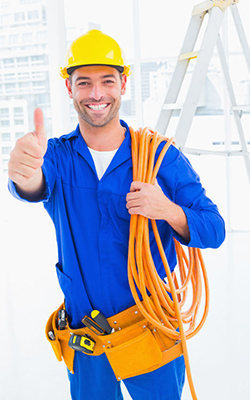 Electricians 24/7 is SA’s premier electrical contractors. We offer you FREE QUOTES AND CHARGE NO CALL OUT FEES. 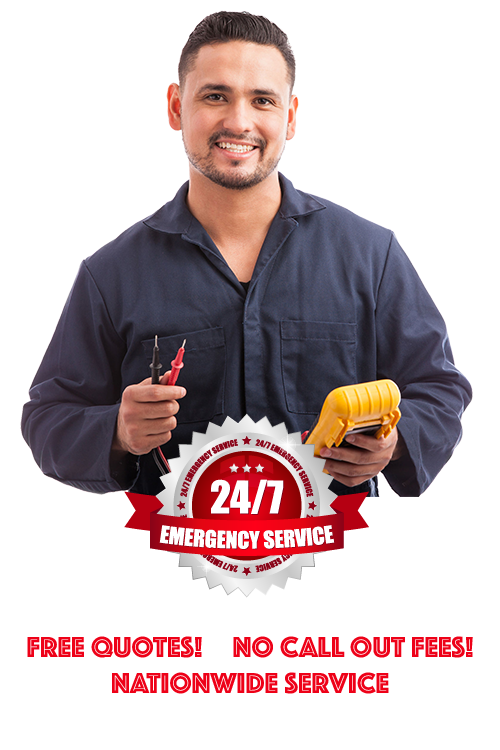 Electricians 24/7 do exactly as our name says, we operate all day, all night, seven days a week. When you need us we’ll be here for you. Give Electricians 24/7 a call today, because with us your electrical problem can be fixed without hassle and still be cost-effective! With years worth of electrical excellence and trusted skill, Electricians 247 is your preferred choice in the electrical contracting world. We offer you excellent service and through our clients trust have been able to deliver workmanship and skill you can expect from a company in our field. Contact us to find out more about our offerings as well as what we can do for you in your home and or business. Relief is a call away and we bring this to you 24 7.